Dance dance dance! 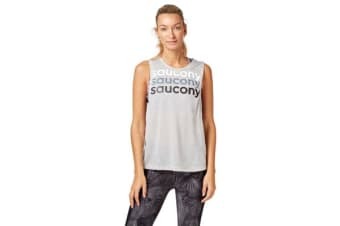 Offering lightweight fabrication that is durable, functional and moves with you as you get active, the Tripe S Dance Singlet features super low armholes, round neck and hem and is finished with the Saucony logo repeated below the neckline. 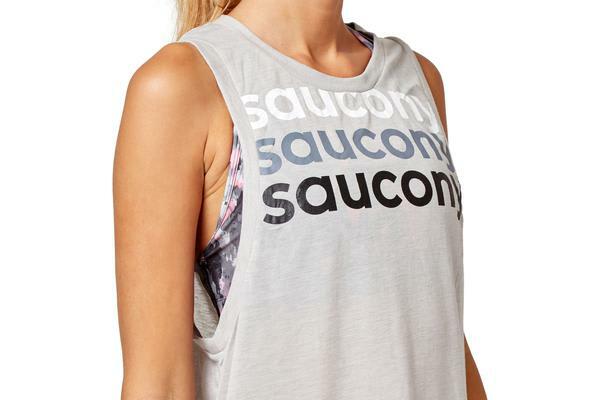 Finish the look with your comfiest leggings and sneakers! Material: 65% Polyester, 35% Viscose.